There are only few cities in entire world which are popular almost among entire population. One of those is Paris for sure, Americans named is as capital of Europe, and there is a lot of truth in this phrase. Thanks to cheap airline companies tourists from Poland can travel to France for a song. But what interesting exhibition we have too see during short trip? 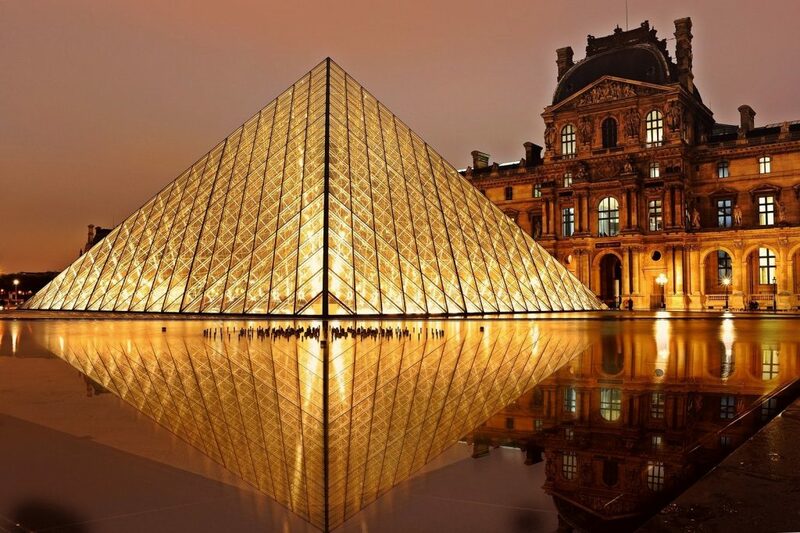 For many centuries Paris was true capital of fine arts in Europe. Many of artists were living in here, and nowadays we can see their works in galleries. The most popular is Louvre Museum, but queue are so long that better option will be d’Orsay. In this gallery you will also see famous painters, like Monet, van Gogh or Modigliani, but you don’t need to wait in line. People who prefer modern art need to go to Pompidou Museum. Masterpieces of Joan Miro, Jason Pollock or de Stijl school are gathered in there. Almost each district in historical Paris can offer amazing architecture from various periods of time. Before Eiffel Tower, true symbol of Paris was Notre Dame cathedral. It is beautiful, Gothic church localized in the center of the city. Another amazing temple is Sacre Coeur, build in the end of nineteenth century, at the top of Montmartre hill. It if great place to visit, you can make a picnic on an area before the church. Visiting capital of France you shouldn’t miss the chance to go to Eiffel Tower. It is true symbol of Paris and great landscape point. During weekend in Paris, you can also visit many places which were popular among artists. In Montmartre district you can go to classy coffee shops from last century, take a walk trough narrow, lovely streets of the district. Also you shouldn’t miss the Pigalle Place, where famous Moulin Rouge is situated. On the very same place you can also buy some paintings of local artists, they are offering their works in there. Also in Montmartre you will see many of tiny galleries with modern art. If you book plane tickets couple months earlier, you will travel to Paris for 100 zlotych in both sides! Connections from Poland to this city are very cheap, however you should remember about additional costs. If you are traveling with cheap carrier, you will probably land at the airport situated 1,5 hour drive from the center of city. The ticket cost 18 euro, remember about that while planning the journey. Paris itself is also very expensive. Small beer in the pub cost about 5 euro, so bring more pocket money with you.